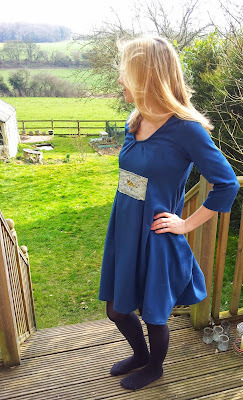 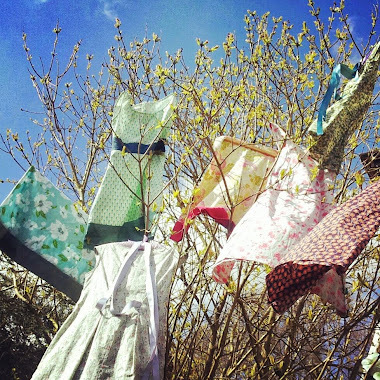 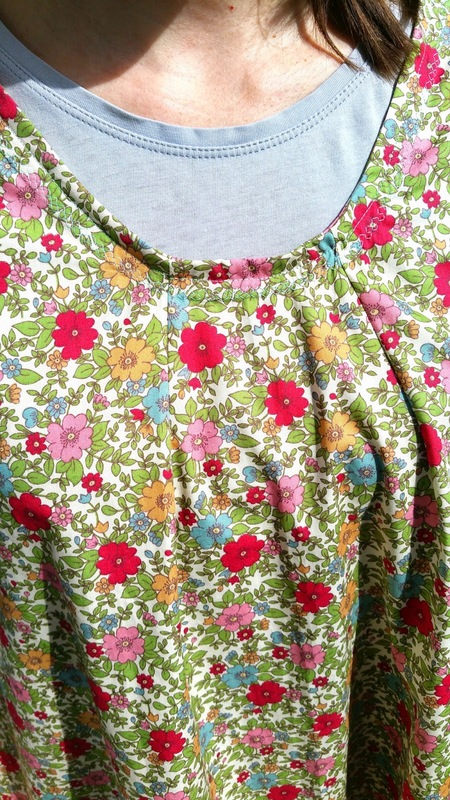 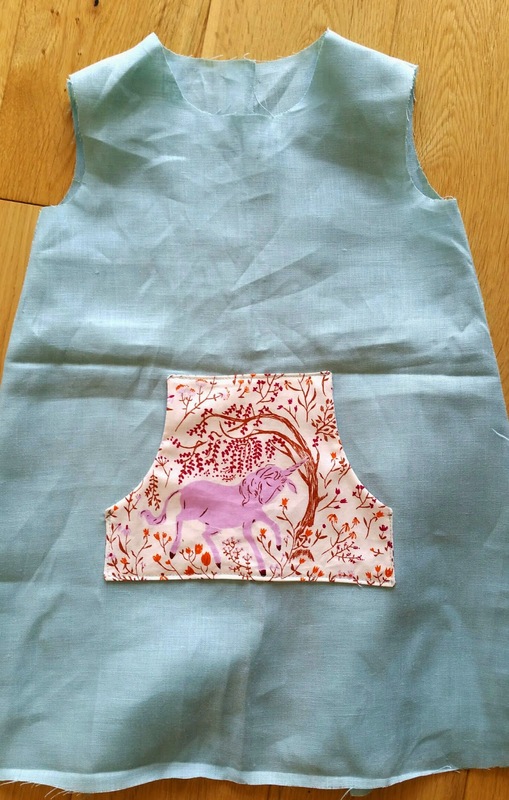 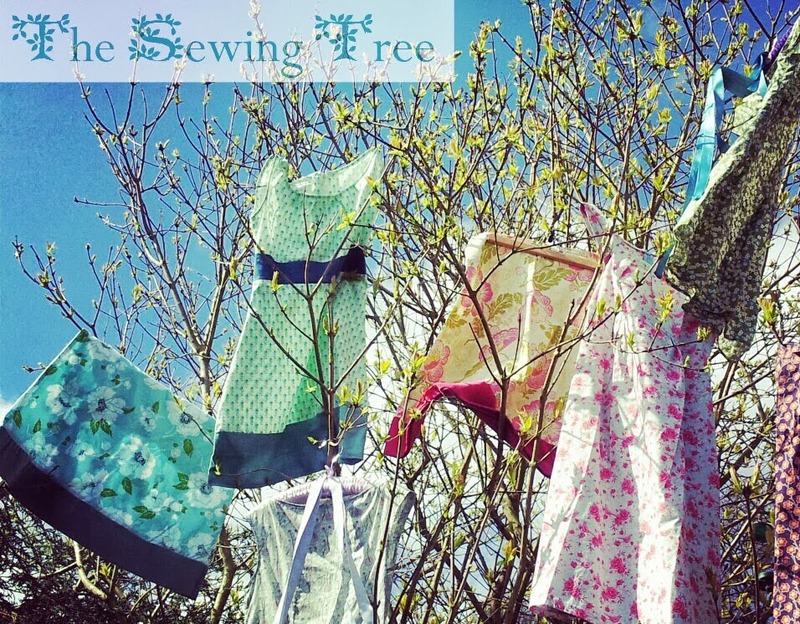 The Sewing Tree: First Summer dress of 2015 ! 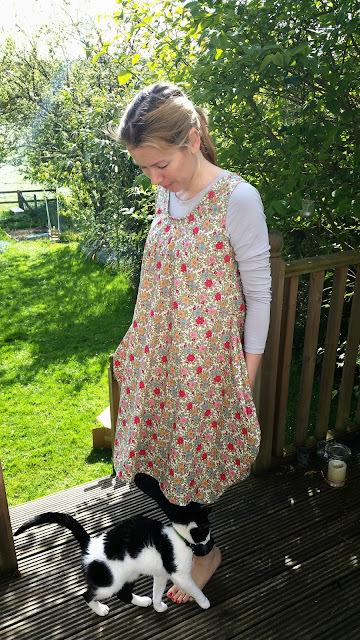 First Summer dress of 2015 ! 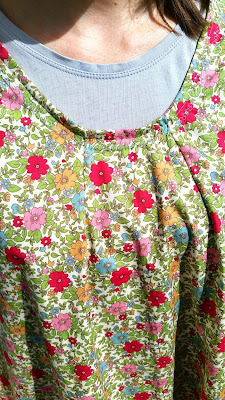 I am always intrigued how the same pattern or garment can look so different run up in different weight/style fabrics. Continuing on from my Bird Panel Dress ~ made using Lynn Mizono's pattern for Vogue 1410, (a little reminder below), I decided I would try it again in a lighter, Summer floral. 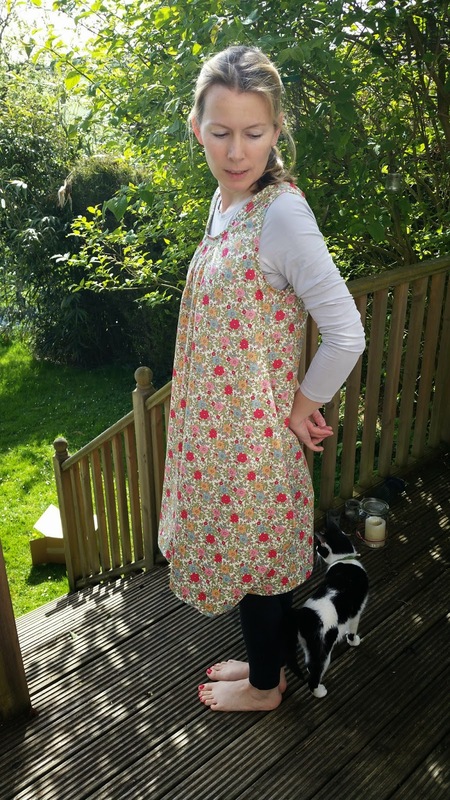 The result is a lighter, floatier version that still holds the shape of the pattern, but in a more informal way, beckoning sunshine, ice cream and sandy toes. 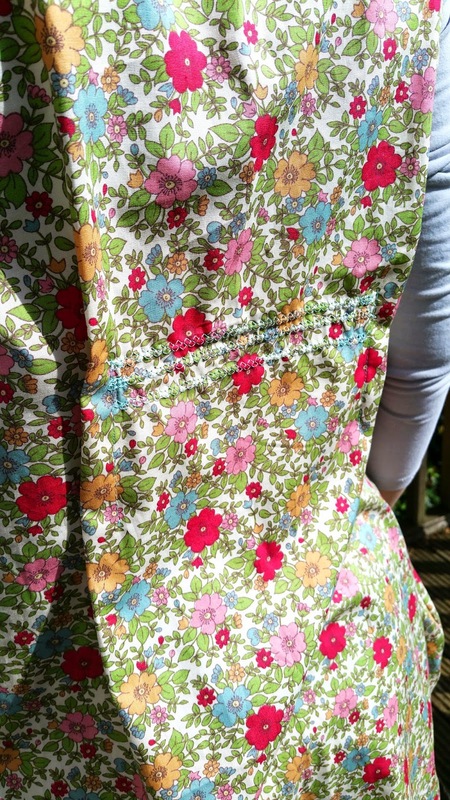 Last but not least, the seams of this dress have been given the full treatment of a shiny new Bernina overlocker (and its excitable owner). 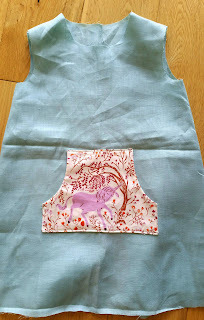 In the interests of fairness (and sympathy), my next project is for the little lady with the 2 new pearly whites kept her awake.